Canon i-SENSYS LBP 2900 is a practical laser printer that can print up to 12 pages per minute. 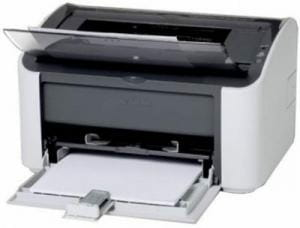 This software is a driver that enables users to print documents with this printer. The printer provides a very high laser print quality for all print jobs, and workgroups can share laser printing resources. Latest update on June 19, 2018 at 05:01 AM.